Polished ensemble play on superb string instruments. Czech Philharmonic members. 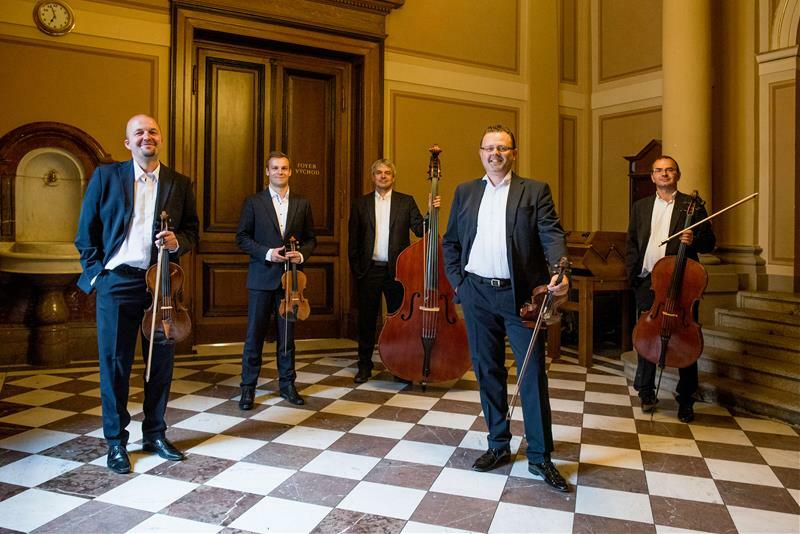 Rudolphin Ensemble Prague consists of excellent musicians who are members of the Czech Philharmonic. In addition to performing their duties in the orchestra, its members regularly play chamber music, which is both a wonderful avocation and a challenge. Ensemble members play on superb string instruments from the workshops of Europe’s master instrument makers. You can look forward to the polished ensemble performing. 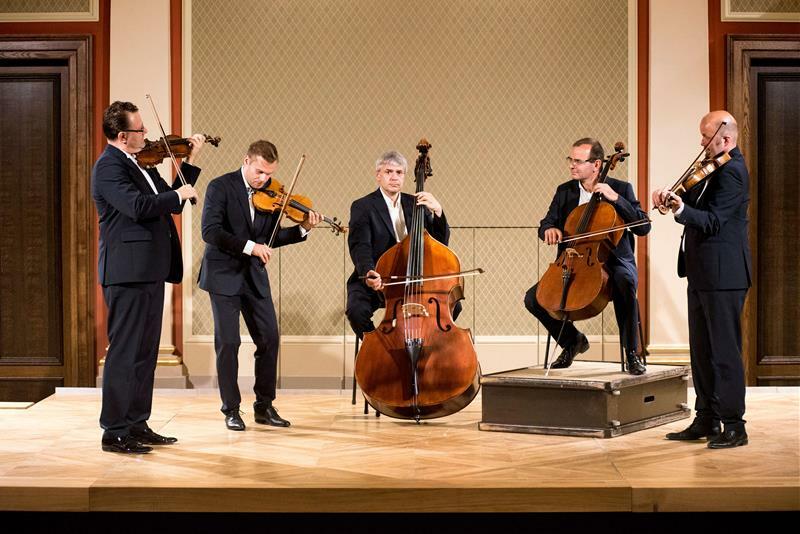 Players from the Czech Philharmonic – a miracle that is appreciated both by experts and by everyday audience members at performances by this world-famous orchestra. 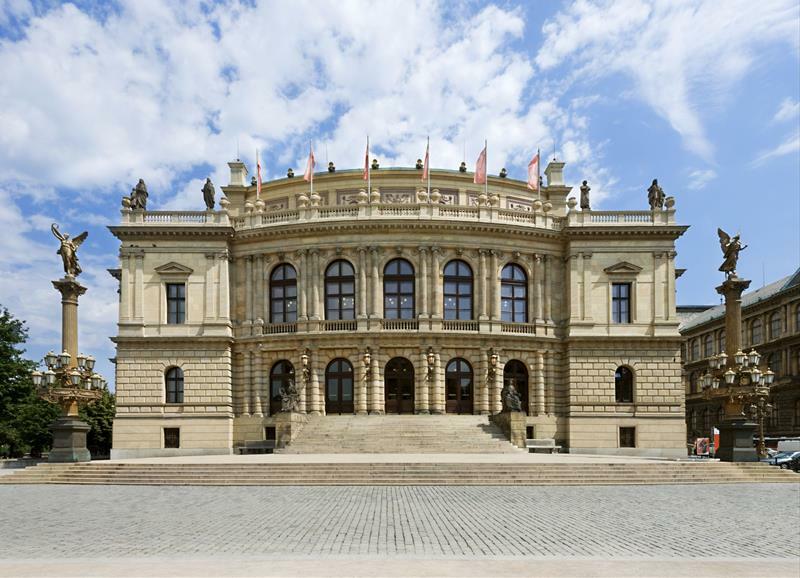 There are classical concerts everywhere in Prague!